I'm getting my new truck in a few days and need some help with wheel fitment. So when I buy my new truck, which is a 2014 f-150 4wd supercrew, my parents are going to keep my previous truck since they needed a new vehicle. I have put a picture at the top. 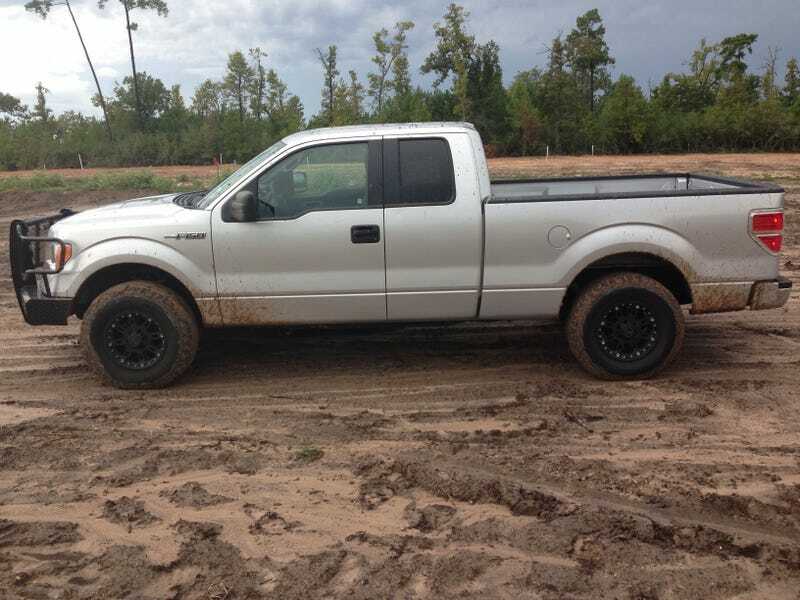 My question is, does anyone know the max offset I can go with before I need a leveling kit? I want to take the wheels and tires off my old truck, old being a relative term here, and put them on the new one. As they sit they are 285/70r17 tires on a 17x9 wheel with -12 offset.